Super cute 3 bedroom, 2 bath upper unit in Mission Creek Village built in 2005. 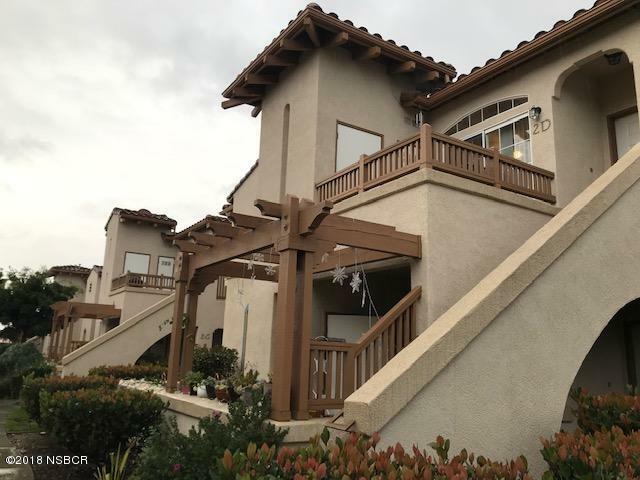 Features nice size living room with slider to private balcony, kitchen has breakfast bar & nook, ceiling fans in living room & bedrooms, security system, refrigerator, stackable washer & dryer included. HOA includes nice clubhouse with full size kitchen, fireplace, bathrooms and heated swimming pool located nearby. Located near shopping, restaurants and park. Directions to Property: From US 101, take Santa Maria Way offramp, turn right on Sunrise Drive then right into Mission Creek.